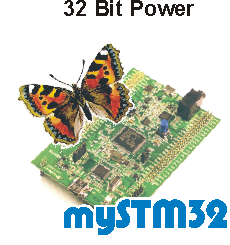 Demo version of the "myAVR Workpad plus", the new integrated development enviroment of myAVR which was developed extra for assembler and C programmers. 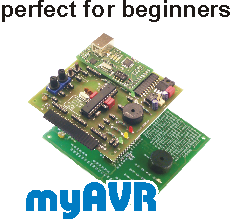 It is coordinated with the myAVR product range. The development enviroment is complete in German.